UC San Diego is one of the best public universities in the world. 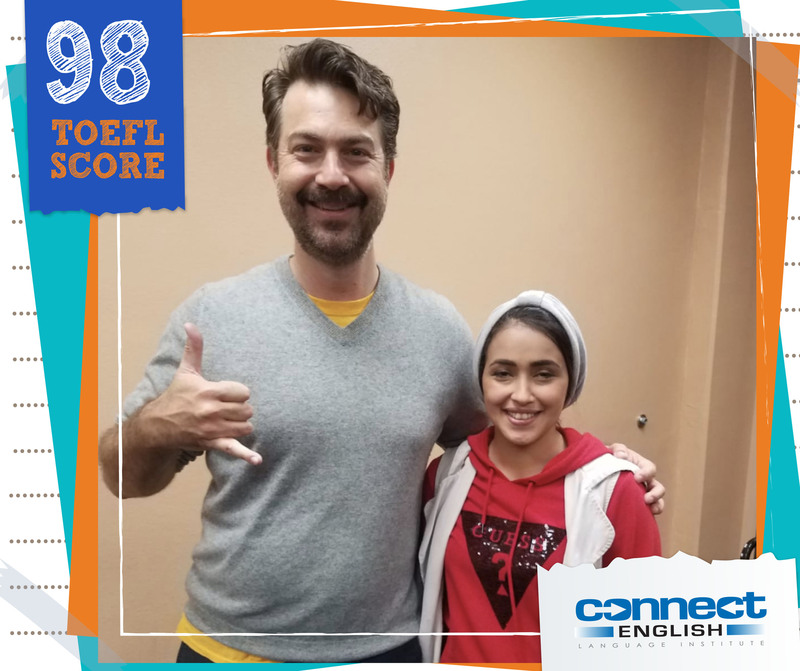 When UCSD Health Sciences International realized that they needed dedicated and experienced TOEFL instructors for their students (who must pass the TOEFL to get their license to become pharmacists), the university reached out to Connect English to construct a program that would help their students reach success. With pharmacy students needing to get 26 out of 30 in the writing and speaking portions of the TOEFL, it was clear that the experienced TOEFL instructors from Connect English were the right fit for the program’s needs. With the TOEFL/Pharmacy program already off to a strong start, more and bigger plans for inter-school cooperation are taking shape. 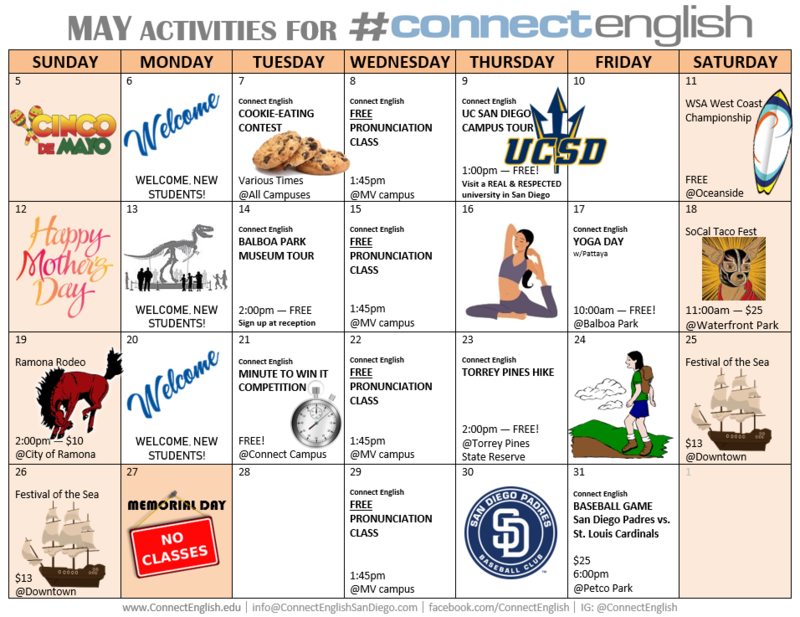 Soon, Connect English will welcome future UC San Diego students into our TOEFL programs on conditional acceptance, to help them pass the test and open the doors to initial admission into UCSD programs. There is so much potential to help these students achieve their education dreams. 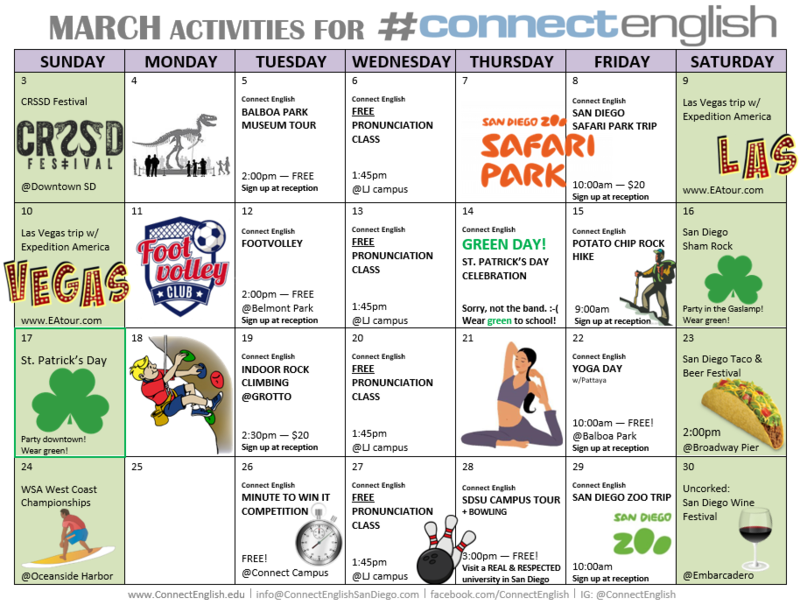 Connect English is proud to partner with UCSD to make these students dreams into accomplishments, and help them learn the skills that they will use to improve the world. 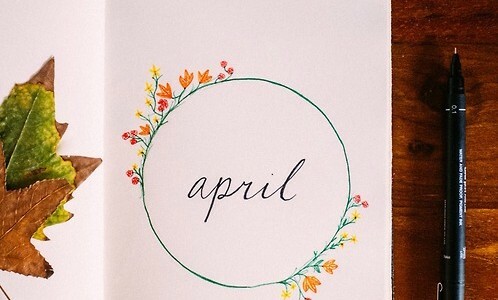 Who is ready to enjoy the month of May?? Too many students use this problematic structure when explaining the meaning of things in English. We don’t say, “It’s mean…”. We say, “It means…”. Elsa’s quick lesson shows you how it works. 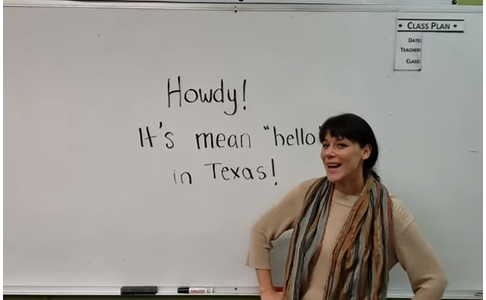 Hey, Connect English students, check it out! Want to learn more? 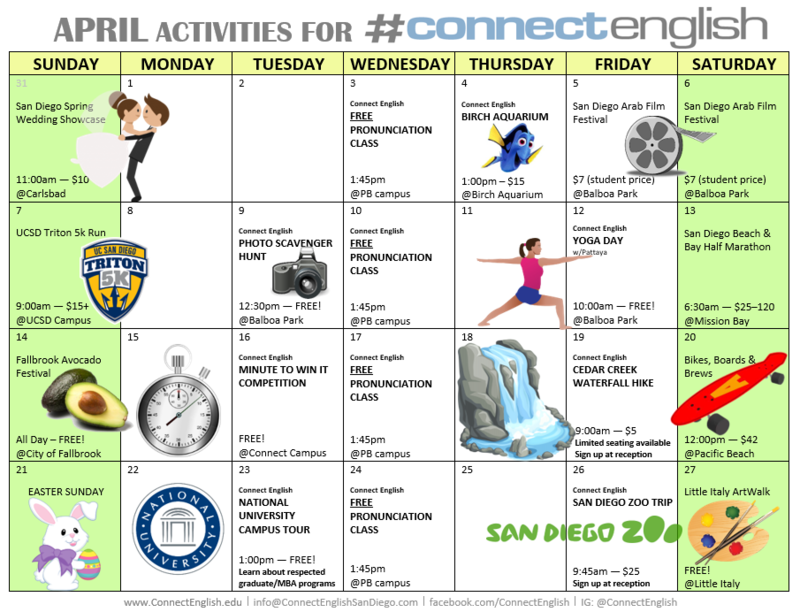 Contact Connect English to sign-up and enjoy San Diego as part of our excellent student community. 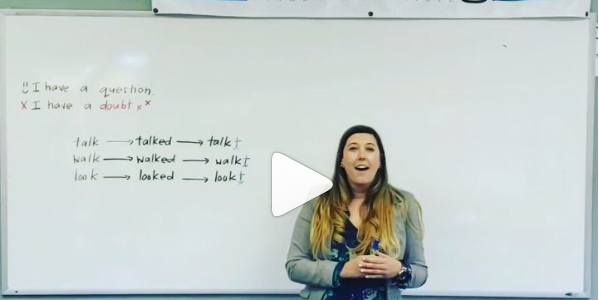 At Connect English, we are adding new ways to improve our students’ education experience in California. We do so much more than just give excellent classes. 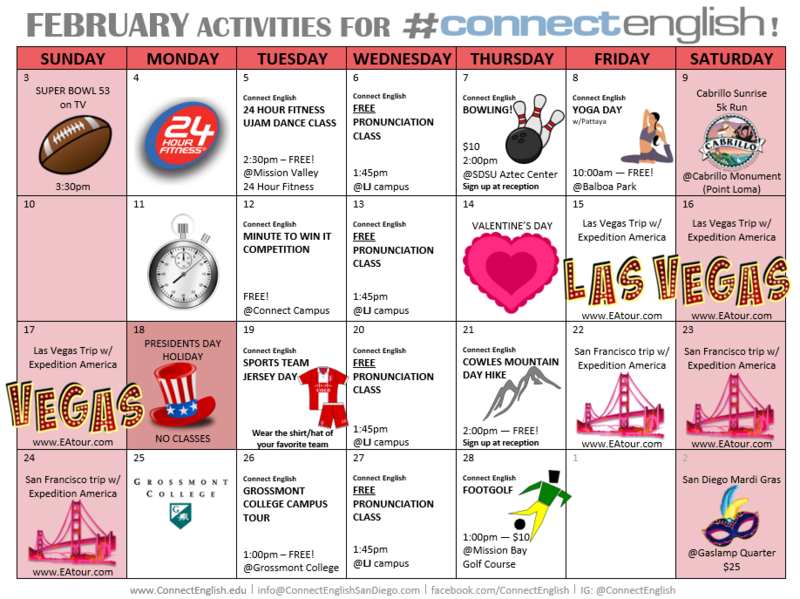 24-Hour Fitness and Connect English have partnered to offer discounted gym memberships to our students. 24-Hour Fitness is also inviting Connect English students to try out free dance-fitness classes at their nearby gyms, like this U-Jam Fitness class. We want to make your mind stronger, and make your body stronger too!